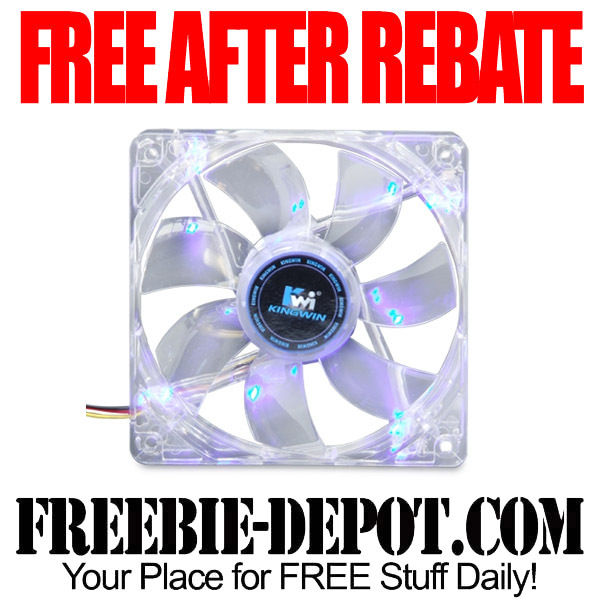 Tiger Direct has the Kingwin CFBL-012LB LED Case Fan for FREE After Rebate through 4/22/14. This fan has those COOL Blue LED lights too! 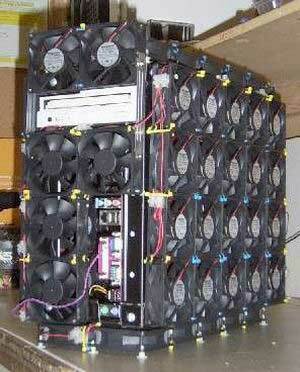 Summer Science project with all the FREE Computer Fans?!? !